Empathizing with the homeless, this initiative was conceived 6 years back. smarTians collect used and buy new clothes, footwear etc. 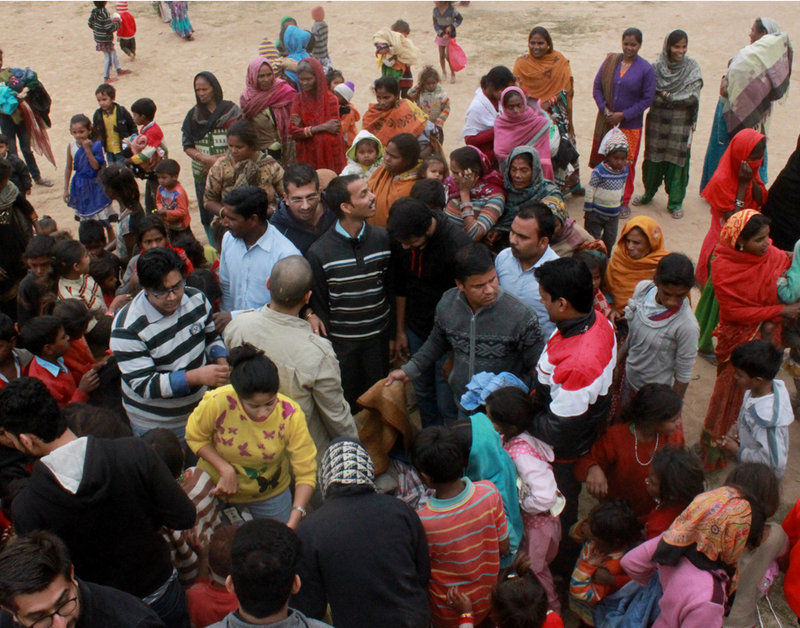 and the Management allows funds for blankets at the onset of every winter and the same are distributed in the suburbs.